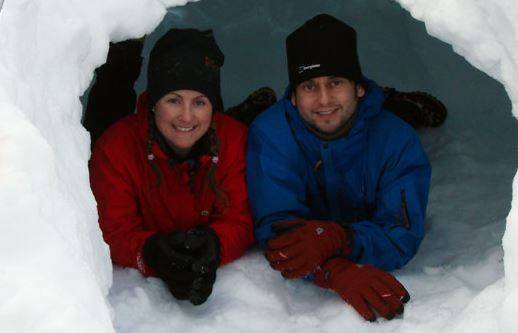 We are a long established provider of the highest quality mountain training, outdoor adventures and overseas expeditions and we are extremely proud of the services we provide. We have built our business through developing great relationships with our clients and offering a personalised and tailored service. 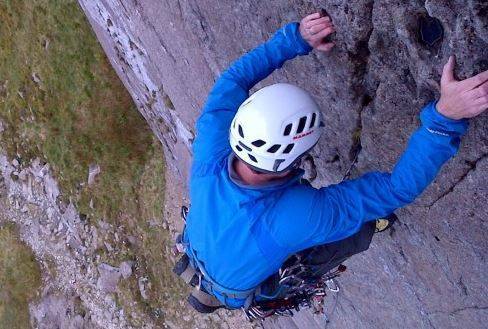 Peak Mountaineering specialise in tailor made rock climbing courses with low ratios. This allows us to match our training exactly to your requirements enabling you to progress at the pace that suits you. We have all been held back on courses by less fit or inexperienced participants and similarly we’ve all felt pressurised to do things we aren’t comfortable with – we don’t want that to happen to you! We use a variety of teaching methods but the emphasis is always on lots of doing rather than lots of talking because you learn more that way. 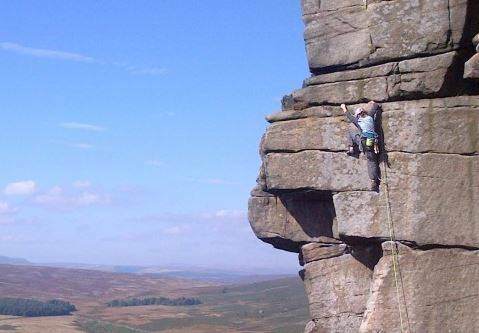 Peak Mountaineering offers rock climbing courses for everyone. 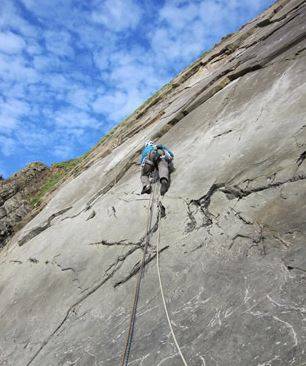 Whether you've never climbed before, climbed indoors or simply want to progress your skills - we can help. Similarly, we can offer bespoke itineraries if you have a particular objective or particular skills you want to focus on. We love scrambling and our clients do too. 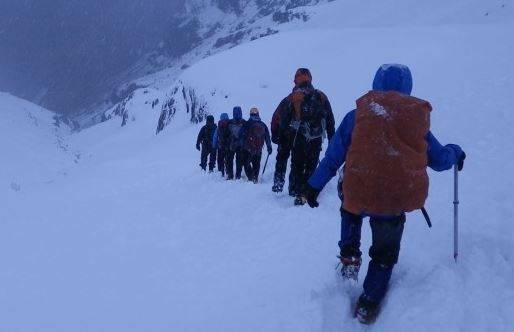 It is mountain adventure in its purest form. 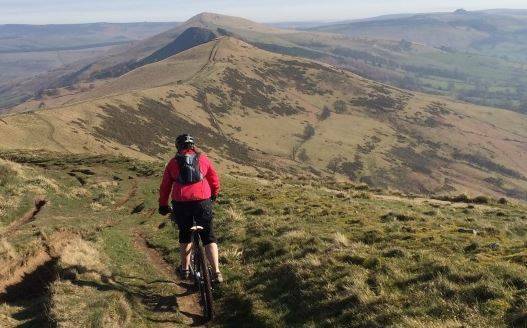 The chance to get off the popular footpaths on to some awesome mountain terrain that offers exciting routes to many of the best summits in Britain. 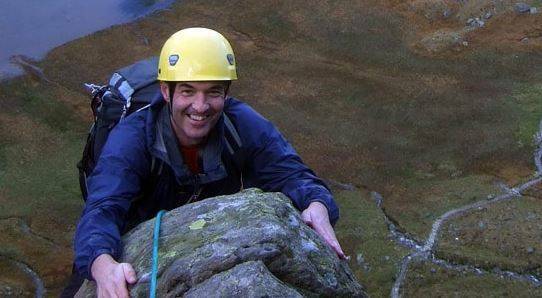 Best of all, scrambling suits anyone with reasonable hillwalking fitness and a good head for heights. 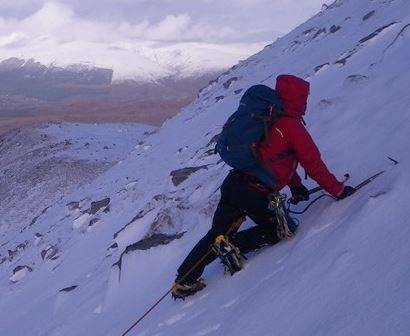 Peak Mountaineering offer scrambling courses for everyone. 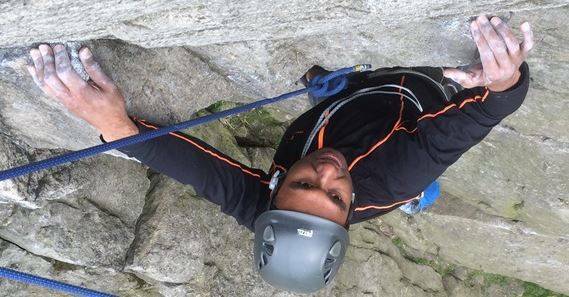 Whether you are a hill walker who wants to get off the beaten track or a rock climber who wants to learn the art of moving fluidly over scrambling terrain.